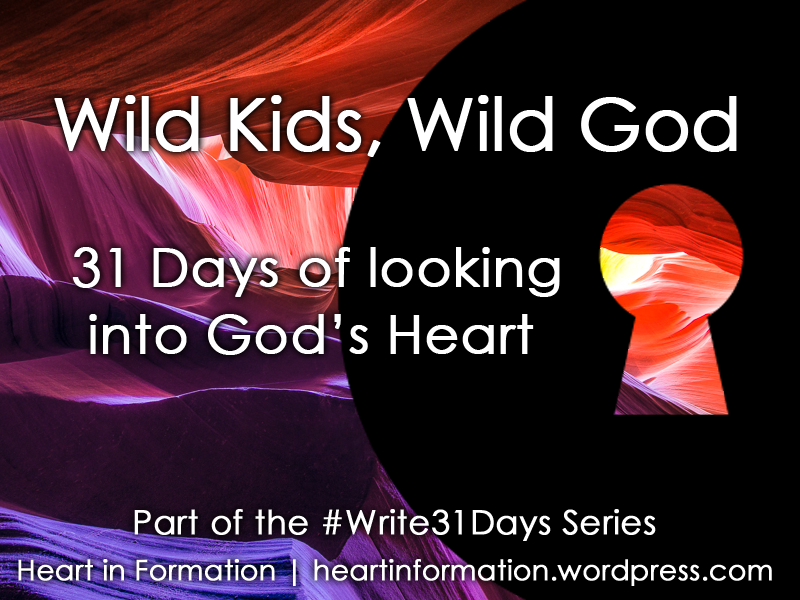 This is Day 4 of the “Wild Kids, Wild God – 31 Days looking at God’s Heart“ Series. Check the Introduction to the series here. Standing by the crib trying to suss my baby to sleep. The clock says 11:05, one minute before 11:06- my “birthday.” And I wonder: how was God feeling that day? It was the day before I should leave the safe, albeit dark womb and enter the bright, albeit damaged world. Would I be loved? Would I be cared for? Abandoned? Mistreated? Abused? God knew every pain we’d endure, every rejection we’d face, every tear we’d shed… But also every grief we ourselves would cause…. Who will stand up against oppression? Who will extend their hand to the poor? Who will fight for the helpless? Who will comfort the hurting…? Who will love that new baby..? 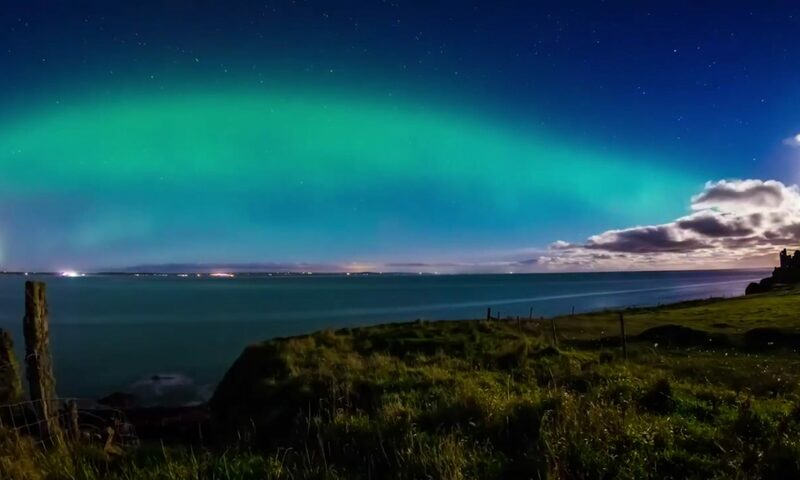 Maybe we should think of ourselves as stars sent into a night sky. But sometimes we think our brightness is our own.. The day before my son was born, he heard muffled sounds and saw shadows of sun. 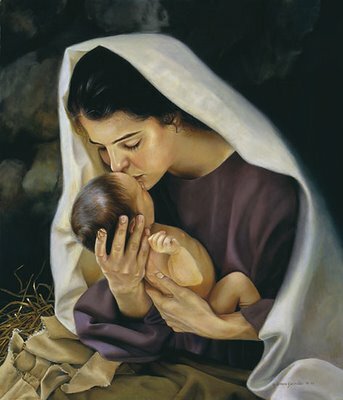 But on his birth Day he could see Me, and everything was OK.
Want to read more about God’s Dream of you? Side note: Matrix is an Old English word for Womb. Side note:The verse above says: “..in Him we live and move and have our being” –that sounds like how it is for someone in the womb (completely surrounded). Want to read more about God’s Crazy Love for you? Check Wildly Loved, Love Burns Hot. 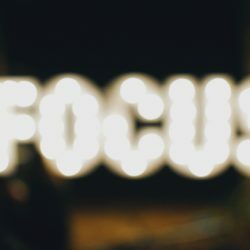 Your daily blog posts are quite riveting reading and I find I can hardly wait for the next one! Thank you for tying your interesting life experiences with your children and your hubby to how God works in your life, mind, heart. In so doing, you help demystify God and His heart, and you make Him easier to understand, easier to approach and easier to talk to. You help make God less mystical, and more “real/real world” to me. Thanks so much Gma4 for this great encouragement. And I totally want the “mist” off God. The world needs to see His Tender Heart. Thanks for following the series!